An ultralight wood core success story, setting new standards in ski touring. 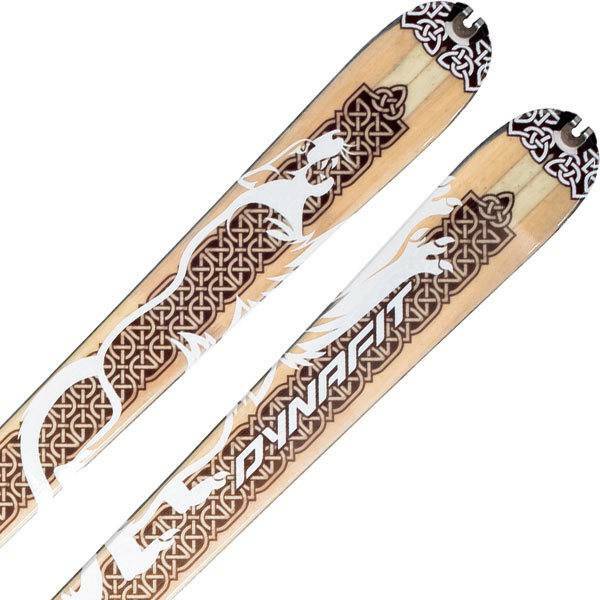 The Seven Summits has changed Dynafit's perspective on skiing. Now Dynafit has built on this success story. The Se7en Summits Superlight combines all of the qualities of its sibling, but with less weight per ski. This makes the 7S Superlight the lightest in its class. 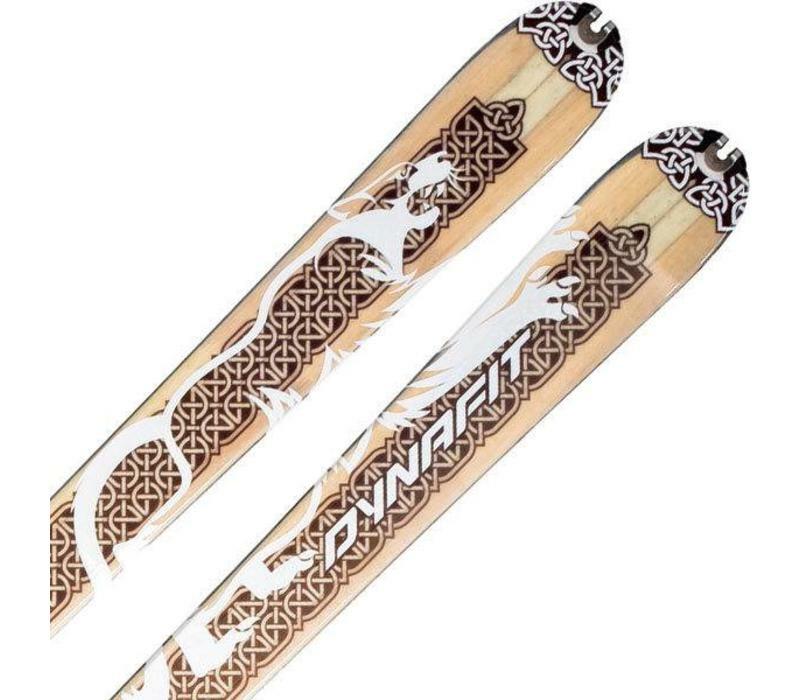 In addition, it has been equipped with the patented Dynafit Insert technology in the fore-binding and may be combined with any of Dynafit's rear binding systems.. The 7S Superlight sets new standards in ski-touring for a broad group of passionate users, offering maximum performance during both climb and descent.